Have you been looking for the right way to medicate, but nothing feels quite right? Well, The Masterbaker has just the cookie for you. 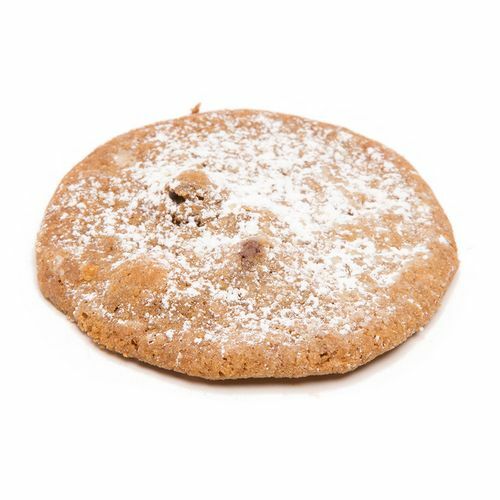 The Masterbaker’s The Snowball Effect is a delicious gourmet chocolate cookie covered in powdered sugar, with 100mg+ of premium cannabis to ensure you’re effectively and properly medicated. Infused with OG Kush, this cookie provides a cerebral buzz and full bodied relaxation while also delighting your taste buds. When it comes to delectable, medical treats, The Masterbaker’s The Snowball Effect is the only choice. Choose the Masterbaker. Because it feels good.